July 27 marks the next installment of the Summer Fringe Nights at the Crow & Quill. This event will feature three performances by local Butoh masters. These short pieces, each about 15 – 20 minutes in length, represent a variety of Butoh styles and emotions. From the silly to the sublime, the performers present tales of weirdness and woe in various locations within the bar. 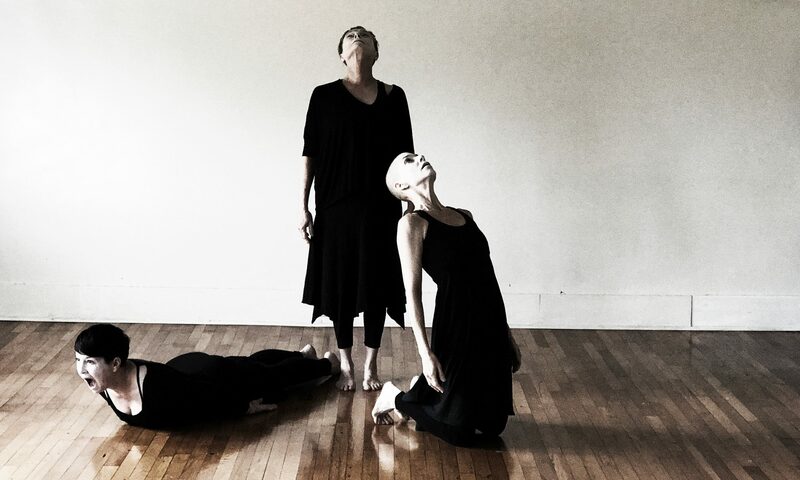 Julie Becton Gillum, internationally known dancer and founder of Legacy Butoh, is performing and coordinating this interactive evening which also features Sarah Baird from Anemone Dance Theater, Jenni Cockrell from strangedaughters butoh and Constance Humphries. The Crow & Quill at 106 N. Lexington has an extraordinary menu of cocktails and an exquisite atmosphere that takes you back in time. Come enjoy the alternate universe with a vintage Whiskey, unique hand crafted cocktail and a Butoh performance.